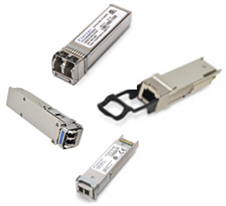 Fiber Optic Transceiver module is used for CDMA, PCS and IMT-2000 systems. FP Laser Diode with optical isolator has minimized optical interference, combined with single mode fiber and is stabilized by the APC(Automatic power ontrol)circuits. Small sized by WDM, single 12V or 7.5V power supply through 9-PIN D-SUB connector and various status monitoring and alarm signals are offered. FC/APC or SC/APC optical connector and SMA RF connectors can be applicable according to customer requests.